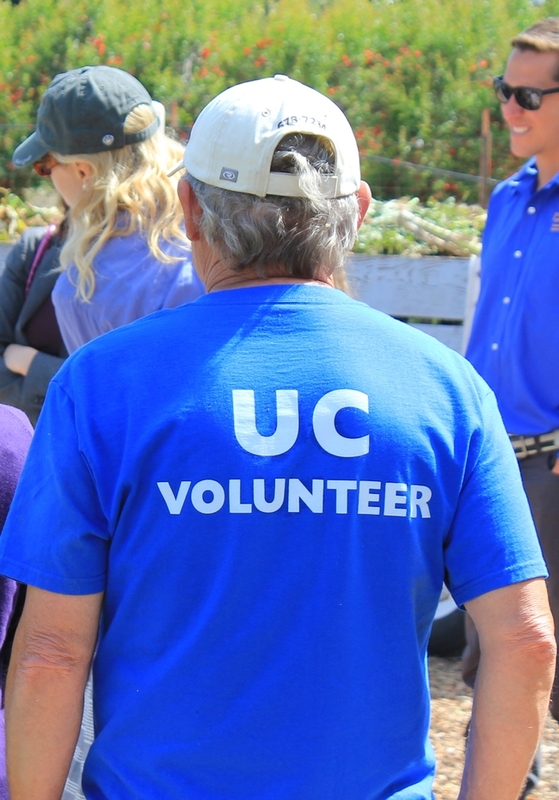 HAREC supports Ventura County agriculture through research and education. Volunteers play a vital role in outreach efforts. We are on the hunt for volunteers to support 4-H youth development programs and activities at the Center. Over 4800 youth benefited from programs at the REC in fiscal year 2013-2014. UC volunteers work alongside staff and make an impact in the community. Join a dedicated group of individuals that share a passion for agriculture, sustainability, nutrition, and natural resources....and also enjoy working and educating children in this diverse county. Thursday, July 24th, 10:00 to 11:00 a.m.
Those interested are encouraged to call the office at 805-525-9293 ext. 206 or email awfaris@ucanr.edu by July 22nd. Walk-ins will also be welcomed! For more information and address of the Center visit our website.